Formed in 2014 in Sion, in Valais, The Last Moan was born from an unlikely meeting on the school benches. 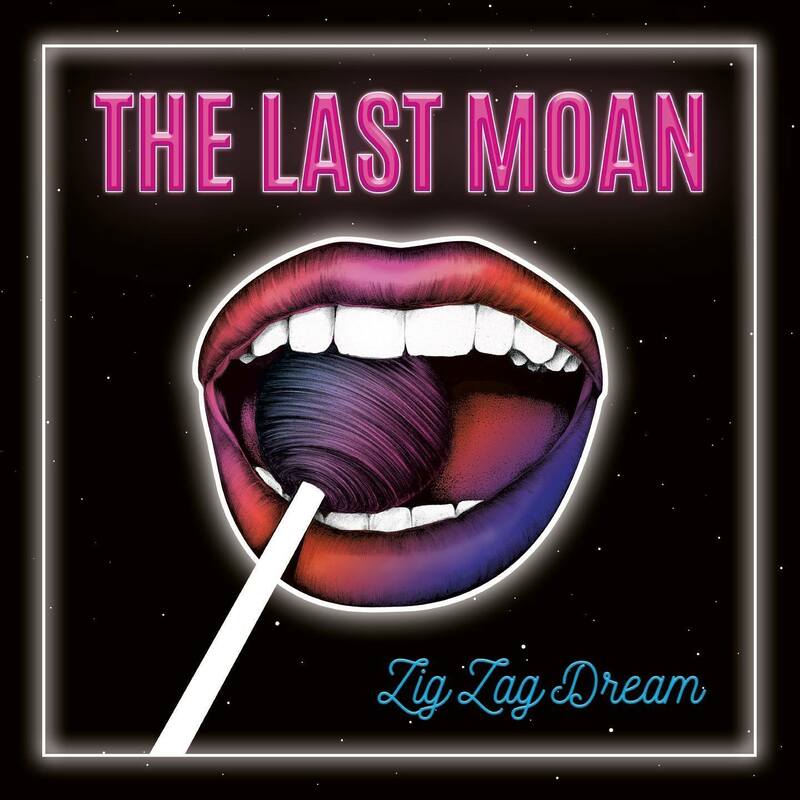 Composed of Gaëtan on drums and Igor on guitar and after a year of instructor concerts, the group decided to record a first EP titled simply “The Last Moan”. This is followed by a series of concerts in many clubs in French-speaking Switzerland that will allow them to test live the compositions of this first long format, “Zig Zag Dream”. In this first album (appearing at Cold Smoke Records), the listener navigates between country ballads, catchy shamanic rhythms, all while passing by more stoner pieces where the Fuzz reigns supreme. With The Last Moan, we board a Ford Thunderbird. The band’s music transports us into a parallel space-time where we meet the spirit of Howlin ‘Wolf, dynamited by the sulphurous power of rock’n’roll. From their melodies emanates a bewitching force that, like the shamans, transports the soul to the dark, dusty confines of the Mississippi River. 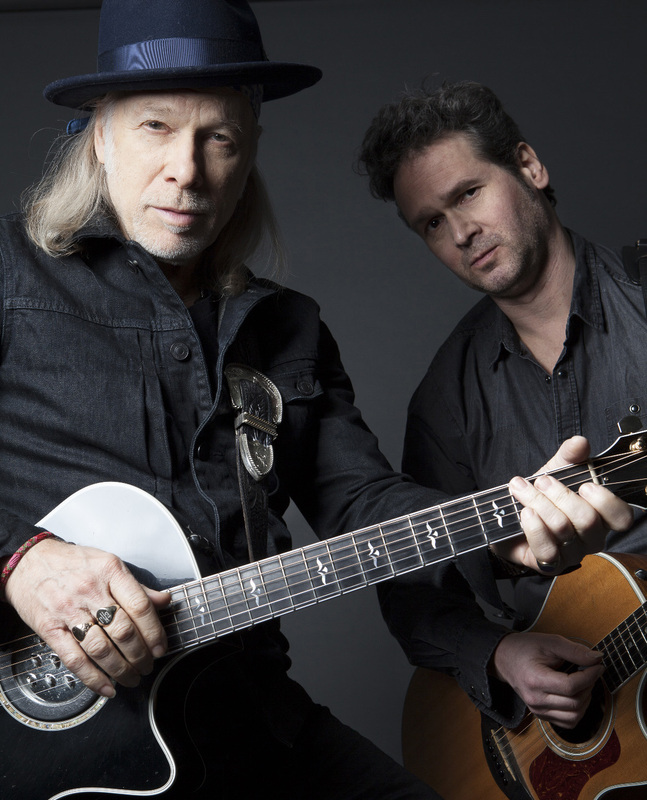 Living in Paris for over 25 years as an expatriate New Yorker, veteran rocker and author Elliott Murphy’s career in music and literature is more active then ever. He has released over 35 albums, still performs shows all over Europe as well as the U.S. and Japan and is a prolific author of fiction. Four decades have passed since the release of Elliott’s ground-breaking first album AQUASHOW (1973) and fans continue to fill his shows while critics praise his albums. In 2016 a bio-pic of his career THE SECOND ACT OF ELLIOTT MURPHY featuring interviews with Billy Joel and Bruce Springsteen was released all over Europe and won the Audience award at the Dock of the Bay Film Festival in Spain. Paul Rothschild), NIGHT LIGHTS (featuring Billy Joel), JUST A STORY FROM AMERICA (featuring Phil Collins and Mick Taylor) and in 1996 an extraordinary duet with Bruce Springsteen on SELLING THE GOLD who often invites Elliott on stage to perform with him during his European tours. Rolling Stone (U.S.), Vanity Fair (France) and other publications. In 2015 Elliott Murphy was awarded the Chevalier des Arts et Lettres by the French Minister of Culture. 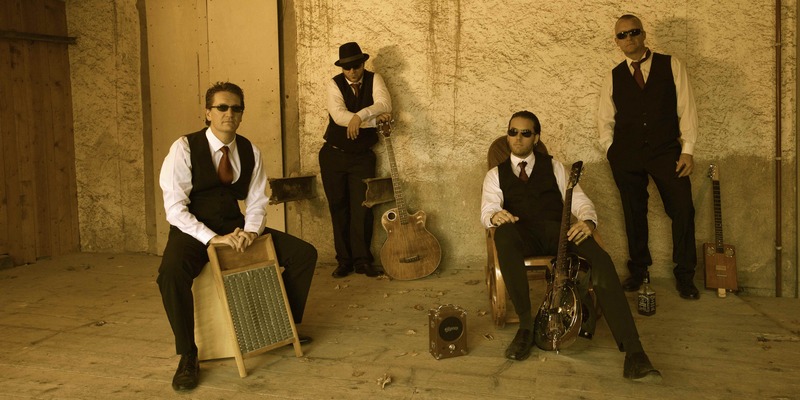 Blue Mojo is a group of acoustic blues that stands out by interpreting the greatest standards in clean versions. Blue Mojo offers you a plunge into ancestral blues with original concept.